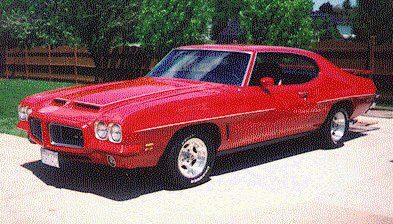 For 1972, the GTO returned to its roots and became an option package on the Pontiac LeMans, costing $353.88. It was the last year for the convertible; only one was produced. Three four-door station wagons carried the GTO nameplate.